Streetsblog NYC wrote an article highlighting the need for a bike and pedestrian path over the Verrazano Bridge. Street Plans Principal Mike Lydon is one of the leaders of the Harbor Ring Committee, an advocacy group campaigning to connect a 50-mile bike route around the New York Harbor. 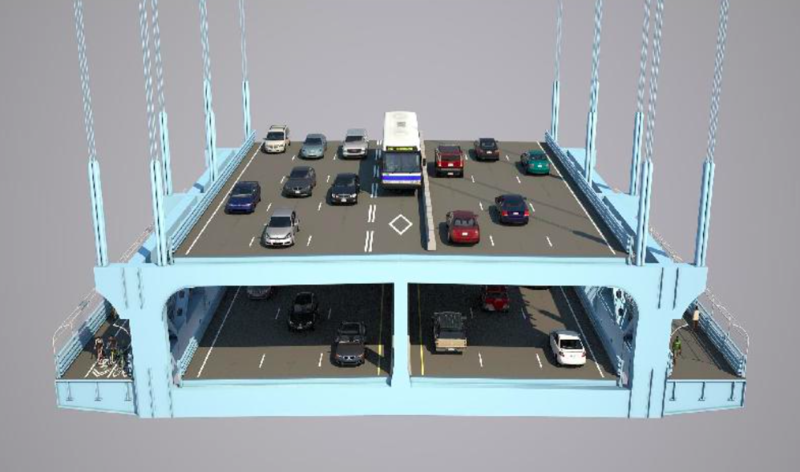 The Verrazano Bridge is a huge gap in the proposed loop. Advocates last Saturday lined up to put their bikes on the very limited bike racks on the S53 buses that cross the bridge, making a statement that cyclists need a safe, separated path across. 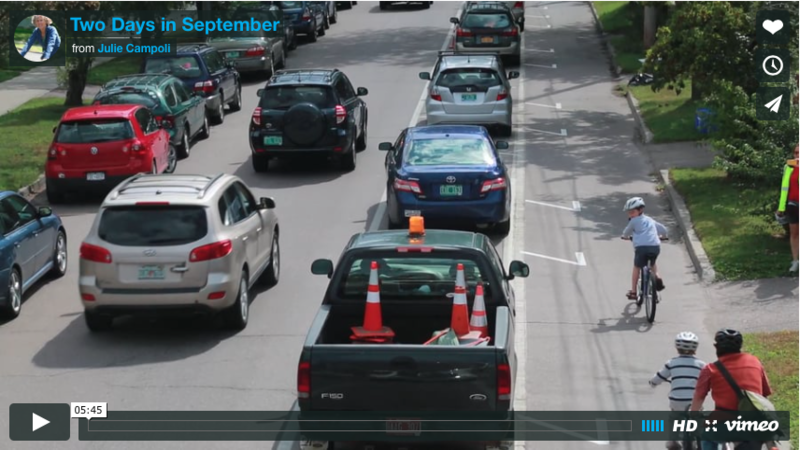 Strong Towns, the award-winning urban planning media nonprofit, got a chance to interview Street Plans’ Principal Mike Lydon about how Tactical Urbanism can be used to promote bikeability. The article can be found HERE. Mike tells Strong Towns how events like Open Streets and short-term bikeway demonstration projects are affordable ways to engage the community and let them experience safer streets for cycling. 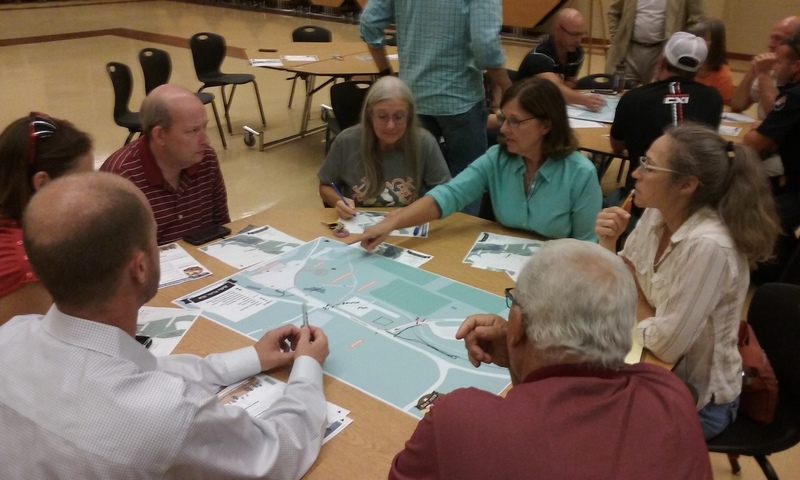 As a part of BikeNWA, a series of bike infrastructure demonstration projects in Northwest Arkansas to come this month, Street Plans, the Bicycle Coalition of the Ozarks, and the Northwest Arkansas Regional Planning Commission, are leading public meetings in Bella Vista, Bentonville, and Rogers to gather input on project design and implementation. After the meetings, the three cities will be implementing low-stress bikeways at the end of the month that will allow them to physically test out ideas for bicycle trails and on-street infrastructure (like protected bike lanes, trail connections, and pavement markings). This approach will provide each city’s residents and businesses with the opportunity to experience a “rendering in real time” to evaluate new street design treatments before making substantial financial and political commitments to more permanent investments. Check out BikeNWA’s website for more information about the public meetings and demonstration projects, and this news post recapping Rogers’ first meeting. Top: Meeting attendees from Bella Vista, AR discuss project alternatives at the first gathering on September 28, 2016. Photo by Street Plans. 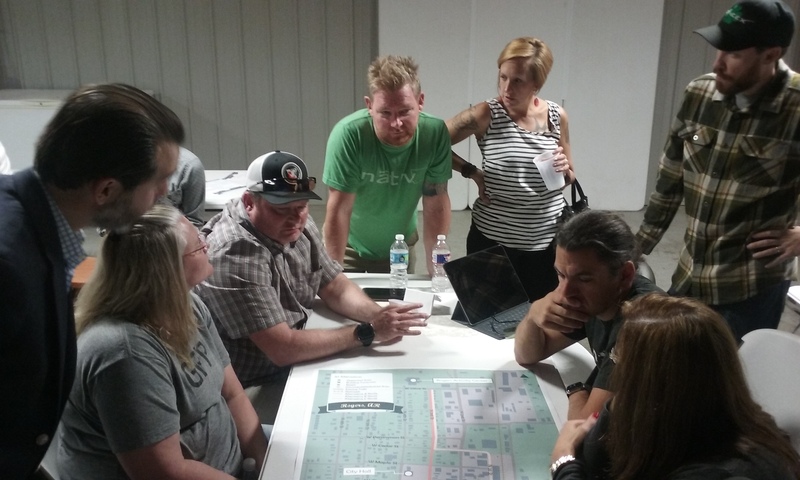 Bottom: Tony Garcia from Street Plans engages meeting attendees in a conversation about the project route in Rogers on September 29, 2016. Photo by Street Plans. 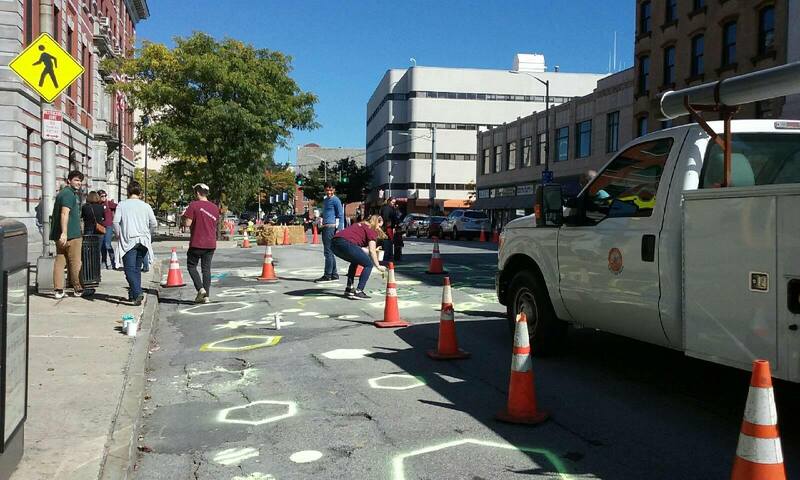 On Friday, October 7th, the Street Plans team worked with local volunteers and colleagues from Sam Schwartz to create a demonstration project that helped re-imagine Market Street in Poughkeepsie, NY’s downtown core. 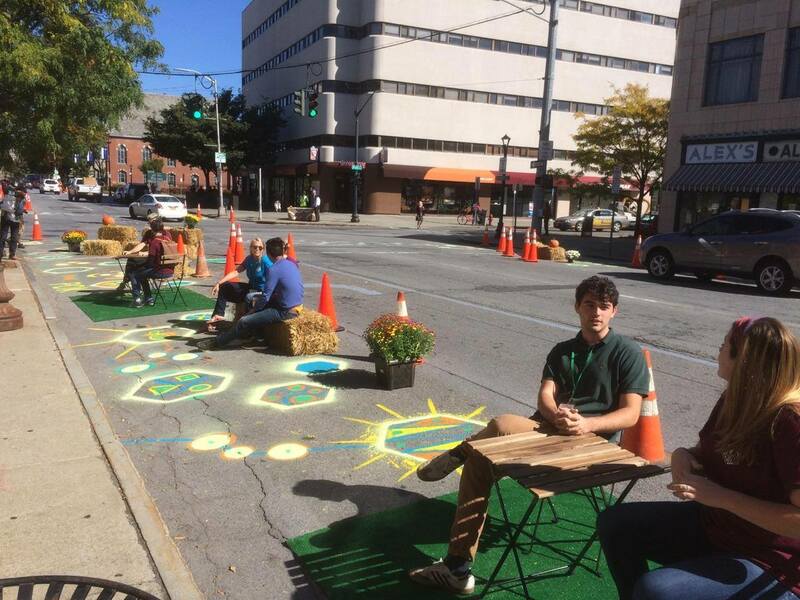 The project used temporary materials, like hay bails, corn starch paint, plants, artificial turf, and movable furniture, to experiment with traffic calming strategies, and reclaim space in the right-of-way for gathering. 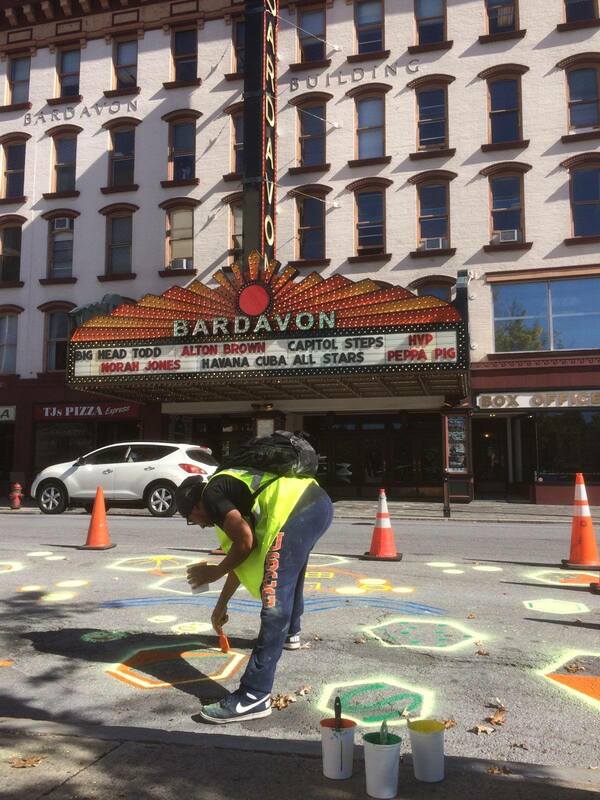 Check out this video by the Poughkeepsie Journal of Paul Hesse from the City of Poughkeepsie describing how the temporary interventions were intended to slow traffic and make downtown a safer place for pedestrians. On Saturday, October 1st, Street Plans implemented a demonstration project as a part of the Southern California Association of Governments (SCAG) Go Human region-wide safety and encouragement campaign in North Long Beach, CA. 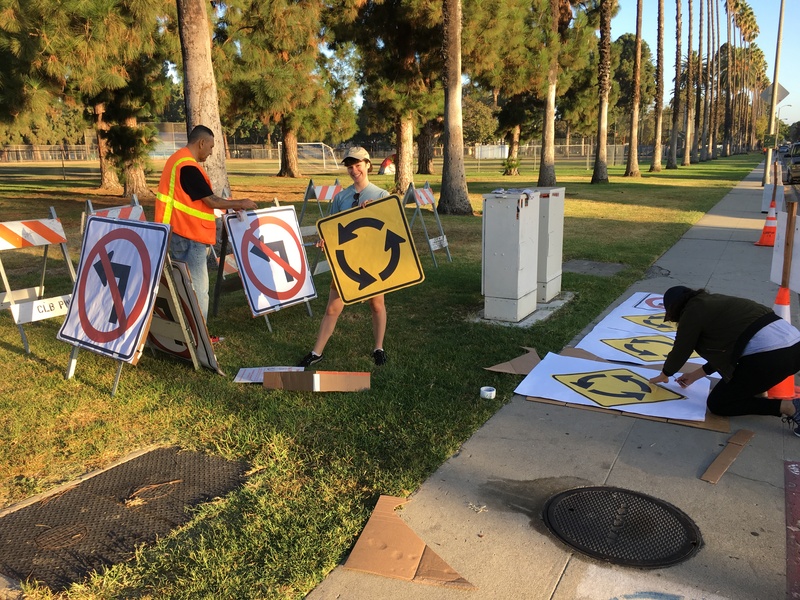 In partnership with the City of Long Beach and Alta Planning + Design, and with the help of local volunteers, Street Plans installed a temporary bike boulevard, featuring a pop-up traffic circle and art crosswalks. The project allowed residents to envision a reimagined streetscape with temporary features, and to get a preview of upcoming safety projects on Myrtle Avenue. 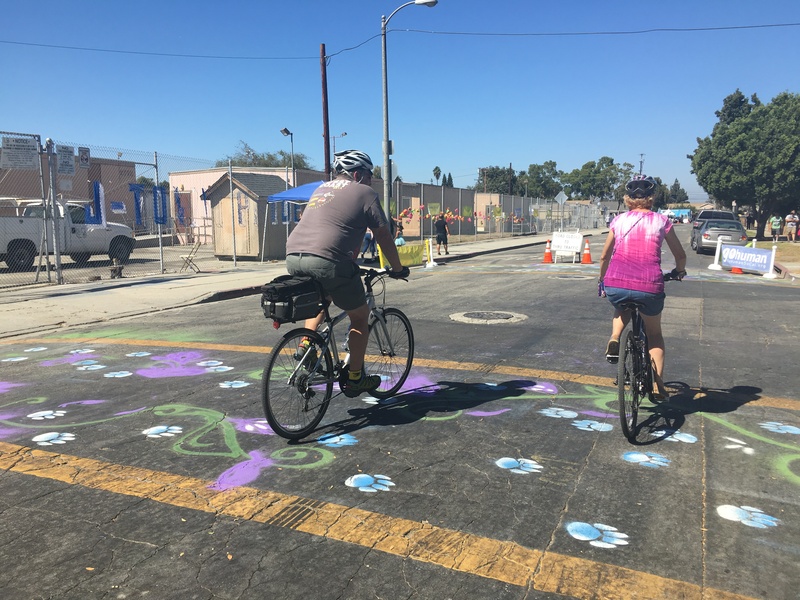 The demonstration project was implemented in conjunction with the Activate Uptown open streets event along Artesia Boulevard, where community members enjoyed music, family-friendly activities, and food, and biked, walked, skated and played in the car-free street. “Open Streets is absolutely approaching a tipping point,” says Street Plans Principal Mike Lydon, who was interviewed as part of a recent Vox article highlighting the rapidly expanding Open Streets movement. 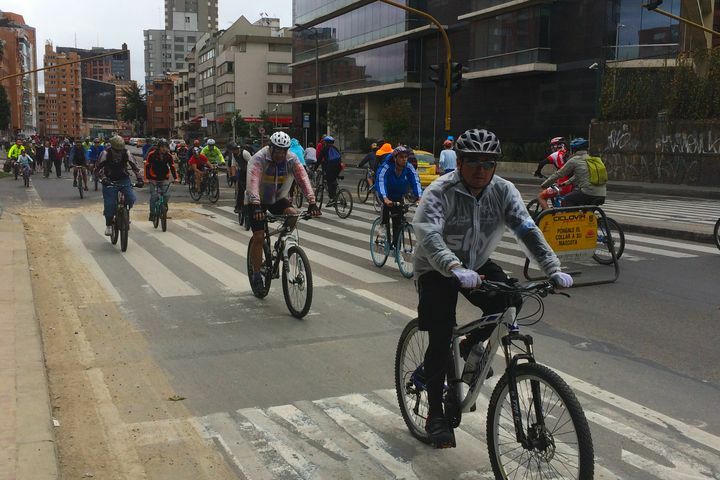 For cities to really start to change people’s behavior, Open Streets needs to look to Bogotá, Colombia, which hosts one every single Sunday and holiday of the year.